1. Place the Focus on Lunch: Consider calling it something besides a “power lunch” to avoid making your lunch partner feel like they’re about to endure another interview or staff meeting. 2. Don’t Be Late: If you’re the host, show up early to double-check your reservation and make sure that your table is appropriate. 3. Select the Perfect Restaurant: Choose somewhere convenient for your lunch partner. Going somewhere convenient helps others to feel at ease. A restaurant with which you’re already familiar is a great choice. 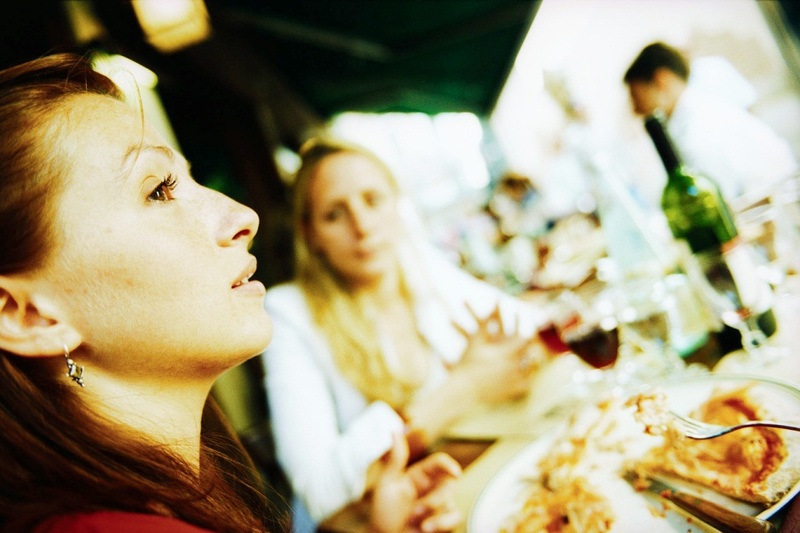 Inquiring as to your lunch partner’s dietary preferences or limitations is also a great move. 4. Don’t Jump Straight into Business: Let your lunch guest be the first to breech work subjects. This keeps things comfortable and sincere. 5. Know Who Pays: Simply put, if you’ve made the reservation, you should pay. Consider leaving card information with your server ahead of time to avoid snafus or confusion. 6. Show Some Respect: Show wait staff (including your hostess, server, food runner, manager , etc.) the utmost respect. How you treat these people says leagues about how you do business. 7. Avoid Online Reservations: Always make and confirm your reservation over the phone or in person to ensure that your table doesn’t fall through the cracks. Make any requests concerning your seating preferences during this conversation.